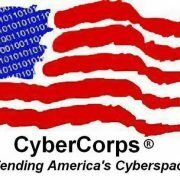 UHM has received funding from the National Science Foundation for three CyberCorps Scholarship for Service (SFS) awards. These awards will help us promote cyber security education at UHM and prepare students for the workforce in this area. 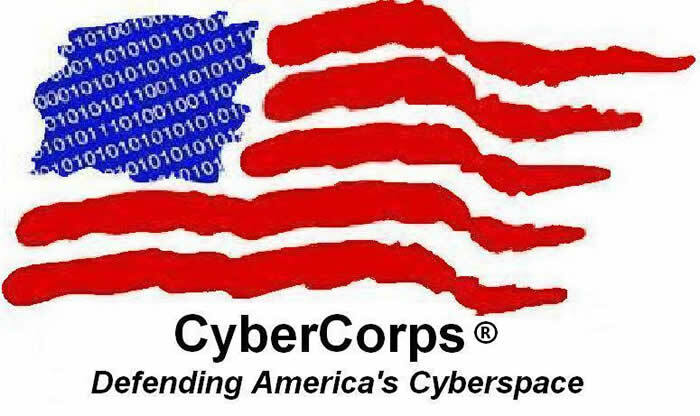 The NSF CyberCorps SFS awards provide full scholarships for two graduate students and one undergraduate student to study cyber security. Initially the awards are for one year, but subsequent years are anticipated. After graduation, students receiving this award are required to perform one year of service in a cybersecurity related U.S. government position for each scholarship year received. Also, a student on scholarship is expected to serve in a paid internship in a government cybersecurity related position during the first summer semester. A student is required to participate in a government “job fair” in early January in Washington D.C.
To be eligible for an SFS scholarship, the applicant must be a full time student with a minimum of a 3.0 GPA as an undergraduate or 3.3 GPA as a graduate student, and be in a bachelor’s (junior or above) or graduate degree program in the disciplines of Computer Science, Computer Engineering, Electrical Engineering, or a related major. The applicant must be a U.S. Citizen, be able to obtain a U.S. security clearance, and meet all requirements for employment in Federal Service. An application seminar will be held at 4pm on August 8th in Holmes Hall. Further information, updates, and application details are at the UH SFS Home Page (login required). 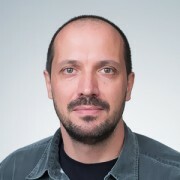 Prof. Casanova receives NSF grant: "WRENCH: A Simulation Workbench for Scientific Workflow for Users, Developers, and Researchers"